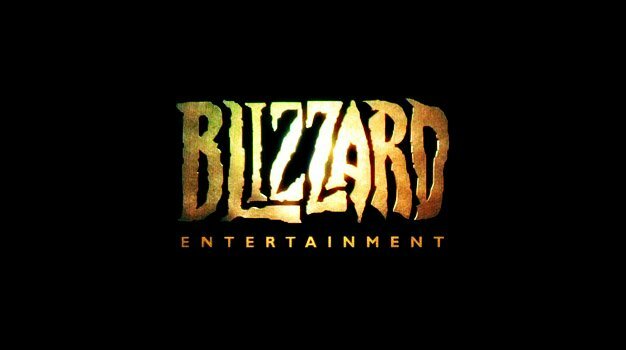 Blizzard Entertainment’s Greg Canessa is pretty much an expert at creating online game networks. Before joining Blizzard and working on the relaunching of Battle.net, Canessa spent time at PopCap as well as helping develop Xbox Live, which added social networking features on top of Microsoft’s foundation of online gaming. That’s ambitious, but we’re certainly headed in that direction. Most shooters nowadays feature online multiplayer modes that are multiple times more popular than their campaign modes. Sports games have started to feature online franchise modes that allow players to compete in a league full of real people. Because competing against real people is always more fun than playing against the machine, Canessa’s dreams have a good chance of being realized.